One of my students asked me recently, “Why should I forgive? Doesn’t this just let the one who is hurting me see that I am weak?” I did not know how to answer that. Can you help? The student is confusing forgiveness with giving in to others’ demands. This is not forgiveness. 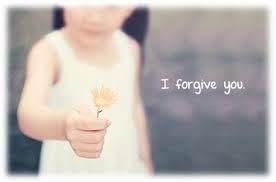 To forgive is to know that what the other person did is wrong and yet mercy is offered nonetheless. When one forgives, one also asks for justice and so this idea of weakness or giving in is not correct. There are two basic ways of distorting forgiveness: to let the other have power over you or to seek power over the other because of his or her transgressions. True forgiveness avoids these extremes. Consider some views of those who bullied others in school and now look back as adults. “I feel cheated. When I was a teenager, I thought I was rough and tough and I took this out on weaker kids. Little did I know that I was the one who was weak because I had no control over my anger. I am sorry to say this, but I really did not receive any help for that anger when in school. The helping professionals of the day were way too concerned with what I was doing and they did not see my rage. 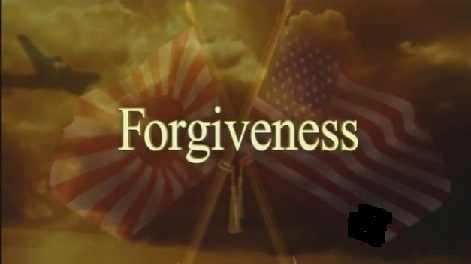 Forgiveness education would have made everyone’s life better then—those I bullied, the teachers, the other kids….and me.” An anonymous adult looking back. “I have not been in a middle school classroom in three decades. Yet, I can still look back and wince at what I did. I once had another student kiss the ground because….well….I just did not like him. How I wish I had instruction in forgiveness education then. I was pretty angry because I had a parent with a big temper. That got all over me and so my anger got all over other students. Yes, I did victimize some and they did not deserve it. I needed to confront my anger resulting from the home and never got the opportunity. I am not blaming anyone but myself. Yet, I do hope that educators wake up and start to help those who are angry now. Forgiveness education is one way out of anger’s trap.” J.P.
“I was one who bullied other classmates through ignoring and spreading lies about them. I have to admit that back then it made me popular with the other girls. I should have stopped because each one of these little digs at others went into my own heart. The bad news is that I brought that pent up anger into our marriage and it hurt my husband. He had no idea what was going on and neither did I. Having read some of your books on forgiveness and anger, I came to realize that my bullying was a displacement onto unsuspecting classmates and then onto my husband. Forgiveness education is so needed. Otherwise the angers and disappointments are given to others. Where does it stop?” A.N. 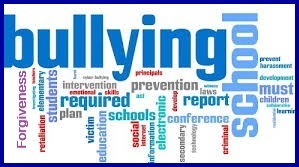 Editor’s Note: The International Forgiveness Institute has developed a new Anti-Bullying Forgiveness Program for children in grades 4 (age 9) through grade 9 (age 14). Regularly priced at $50.00 for the electronic version, it is now available at our limited-time introductory price of $30.00. In our previous blog post, we described the first four of our “Nine Principles Underlying Forgiveness Education.” Here we discuss the final five. These are mostly taken from the book, Forgiveness Therapy, by R. Enright and R. Fitzgibbons, published in January, 2015 by the American Psychological Association. Principle 5) Once a child understands what forgiveness is and has seen story characters forgive, then it is time for a child to start trying to forgive someone for a real offense against the child. This is best accomplished initially by choosing a small offense (being pushed on the playground, for example) and only later building up to more serious injustices. 6) As children learn about forgiveness, the instruction should be developmental. By this we mean that at first the child can see a story character forgiving one other story character for one offense. Then the child should begin to reason that if a story character can forgive one person for one offense, maybe that story character can forgive that same other person again and again, learning to generalize forgiveness across situations. 7) Next in the developmental sequence, the child learns that the generalization can occur across divergent other people so that he or she can forgive a variety of people for a variety of offenses. 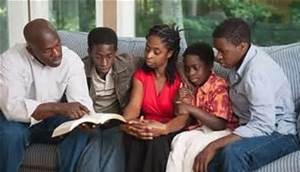 8) Then in adolescence comes the more mature idea that “I can be a forgiving person.” In other words, forgiveness is not just something that one does in a behavioral sense, but instead forgiveness can go beyond actions to an internalized response that is part of the self, part of one’s identity as a person. It is here that the desire to forgive becomes more stable and enthusiasm for this moral virtue begins to develop. It is what Aristotle called the love of the virtues. 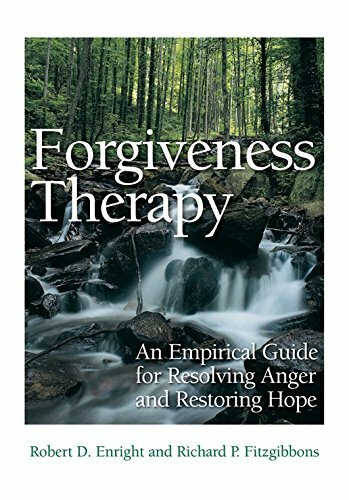 9) The developmental pathway of forgiving leads next to a motivation of giving forgiveness away to other people in the community. The adolescent, as part of a class assignment, might consider talking with counselors or families, as examples, to introduce them to what forgiveness is, how people forgive, and the benefits for self and others when forgiveness is properly understood and practiced. Forgiveness, as taught and practiced by clinicians in healthcare practice, took a huge step forward this month with the publication of a new book co-authored by IFI founder, psychology professor, and licensed clinical psychologist Dr. Robert Enright. The American Psychological Association (APA) has just published Forgiveness Therapy: An Empirical Guide for Resolving Anger and Restoring Hope by Dr. Enright and psychiatrist Richard Fitzgibbons. Publication of the book by the APA signifies that Forgiveness Therapy is now professionally sanctioned and rightfully taking its place alongside such historically-accepted therapies as Psychoanalysis, Humanistic Psychotherapy, and Cognitive Behavioral Therapy–a huge step forward for forgiveness. Forgiveness Therapy is actually a new and updated version of a previous book by Drs. Enright and Fitzgibbons. It is the second edition of Helping Clients Forgive: An Empirical Guide to Resolving Anger and Restoring Hope that was published in 2000. Benefitting from more than 14 years of new research, the second edition of this title is a vital tool for clinicians interested in this unique method of therapy. Featuring entirely new chapters, the second edition also expands all of the text with new case studies, new empirical evaluation, modern philosophical roots of forgiveness therapy, and new measurement techniques. From their 30+ years (each) of practicing Forgiveness Therapy, Drs. Enright and Fitzgibbons have demonstrated that forgiveness is a pivotal process in helping clients resolve anger over betrayals, relieve depression and anxiety, and restore peace of mind. In this new volume, clinicians will learn how to recognize when forgiveness is an appropriate client goal, how to introduce and explain to clients what forgiveness is and is not, and how to provide concrete methods to work forgiveness into therapy with individuals, couples and families. The book can be purchased at Amazon.com or on the APA website. 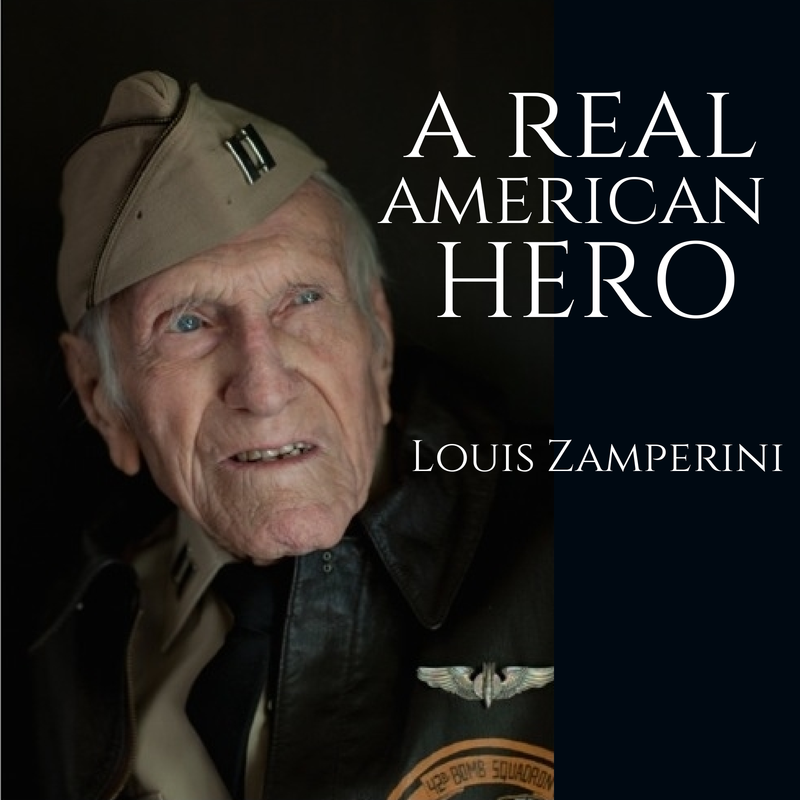 The Atlantic.com, Washington, DC – Louis Zamperini waged one of the most astonishing personal battles of World War II as an Army Air Corpsman. Despite being officially listed as “killed in action” by the U.S. Government and surviving two years of torture in a Japanese prison, Zamperini survived to tell his story and to forgive. In May 1943, Zamperini’s B-24 crashed into the Pacific. For 47 days, he floated on a raft in the ocean. He was then captured by the Japanese, who held him prisoner until August 1945. These experiences tormented Zamperini’s postwar life leading to constant nightmares, drinking binges, and general carousing. 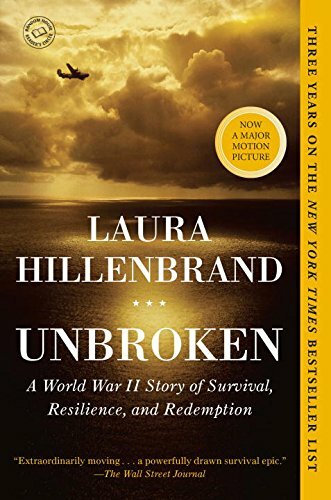 This saga is chronicled in Laura Hillenbrand’s book, Unbroken: A World War II Story of Survival, Resilience, and Redemption. The award-winning book has remained on the bestseller lists since it was published in 2010, and in December, Universal Studios released a film adaptation directed by Angelina Jolie. Meroney: After the war, you had nightmares about being a prisoner of war. Hillenbrand discloses that these dreams were so extreme, you almost strangled your pregnant wife to death in your sleep thinking she was the “Bird,” the man who tortured you. Zamperini: Those nightmares came every night. I’d always wake up wringing wet. I thought I was strangling the Bird. I honestly wanted to go back to Japan and secretly find and kill him before I’d be satisfied. Meroney: And your life was never the same after Billy Graham. Zamperini: Well, that night I went back to his prayer room and made my profession of faith in Christ. I asked God to forgive me for not being conscious that He answered my prayer requests. While I was still on my knees, I knew there was a change. It happened within seconds. Zamperini: I felt this perfect calm, a peace. I knew then that I was through getting drunk, smoking, and chasing around. I also knew I’d forgiven all my prison guards, including the Bird. Boy, that’s something. So I got up, went home, and that was the first night in four years that I didn’t have a nightmare. And I haven’t had one since. Meroney: How did forgiving your captors change your life? Zamperini: Well, when you hate somebody, you don’t hurt them in the least. All you’re doing is hurting yourself. But if you can forgive—and if it’s true—you’ll feel good. It’s chemical. White corpuscles flood your immune system, and that’s a secret to good health. Forgiveness has to be complete. If you hate somebody, it’s like a boomerang that misses its target and comes back and hits you in the head. The one who hates is the one who hurts. So forgiving someone is healing. Read the full story: ‘World War II Isn’t Over’: Talking to Unbroken Veteran Louis Zamperini and watch the official Universal Studios movie trailer. My sister, who lives in another state, refuses to talk with me. I have no idea what I did and so I have no clue how to handle this. Should I apologize in the hope that this will soften her heart so that she will at least talk with me? It is obvious that you see no unjust behavior on your part. When we seek forgiveness from others, it is in the context of knowing that we have been unjust. Thus, it follows that you should not ask for forgiveness for something that you did not do. With that said, it is reasonable to acknowledge your sister’s hurt feelings. A way to acknowledge this is to say something like this to your sister: “I am sorry if some of my behavior has caused you pain. Can we talk about it?” Notice that you are not acknowledging wrong-doing (because there was none as far as you know). Instead, you are acknowledging your sister’s hurt feelings, a situation you would like to address.